We’re getting closer to the 25th May, and I think there are few small business owners out there that haven’t heard of GDPR. 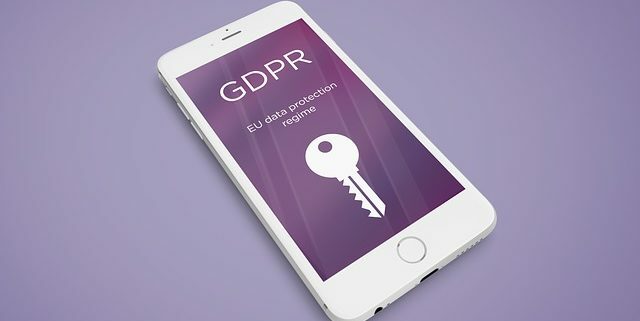 Something that hasn’t been discussed too widely regarding the update to Data Protection is the impact that GDPR will have on our marketing efforts. I always think it’s difficult to really get your personality across on a website’s ‘about me’ page. But behind the marketing persona lies the real person that you’re doing business with, and I feel it’s important to get a glimpse of who they are at every opportunity. I considered what was a good way for me to go in a bit more depth and figured that a blog telling you about me and how I came to start Saxton Marketing ltd would be a good idea.